It was great to see out the Autumn term yesterday afteroon by getting the wider school community together to celebrate the Christmas season with a Carol service at Gt Ryburgh church. 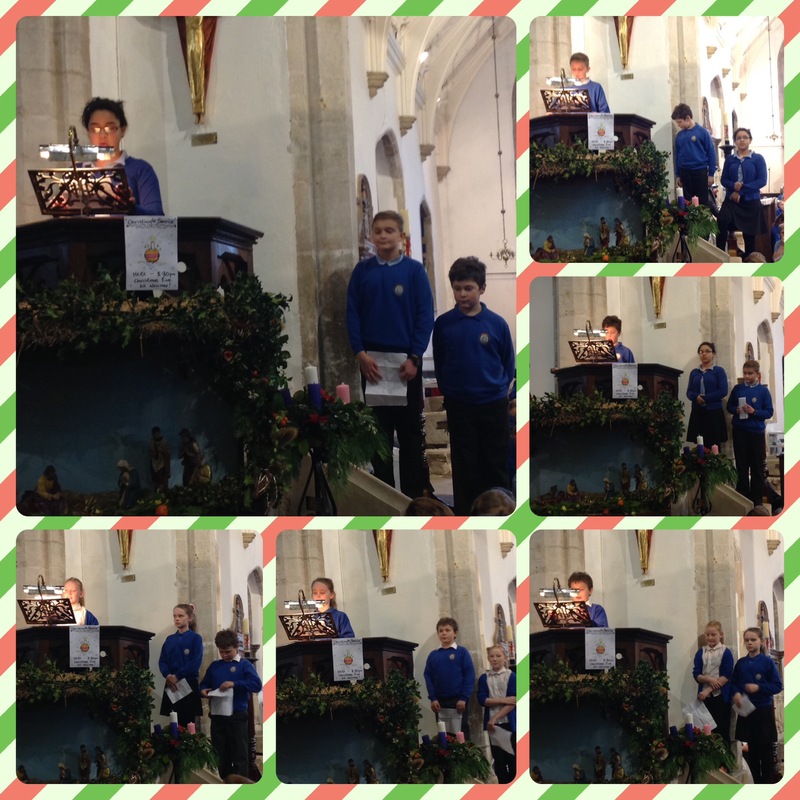 The were Bible readings delivered excellently by Year 6 children, a couple of catchy tunes from the KS1 nativity and some lovely singing of traditional Christmas carols. 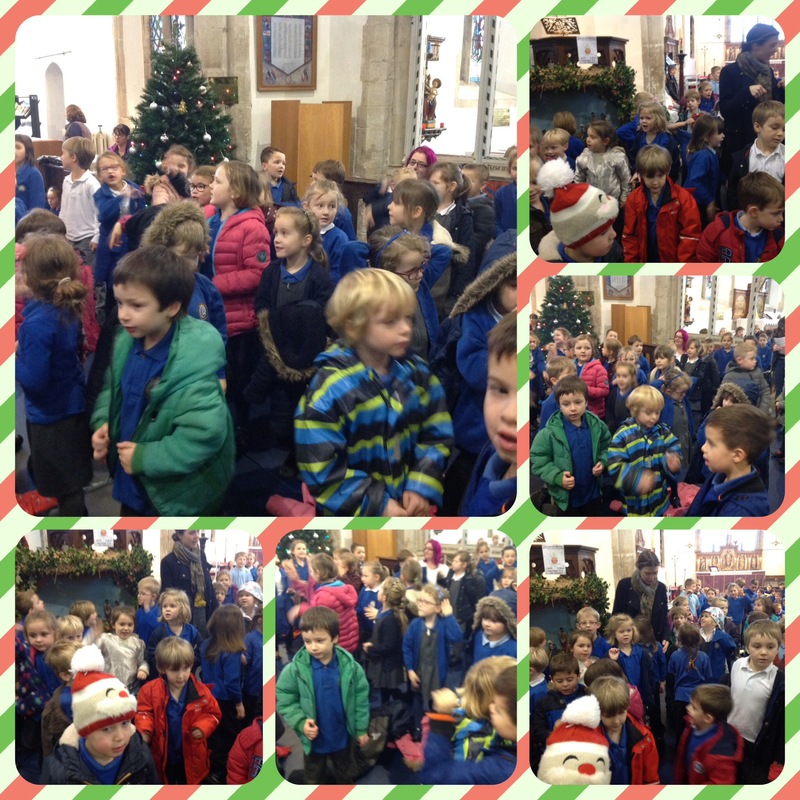 Thank you to all that came and joined in with the service. 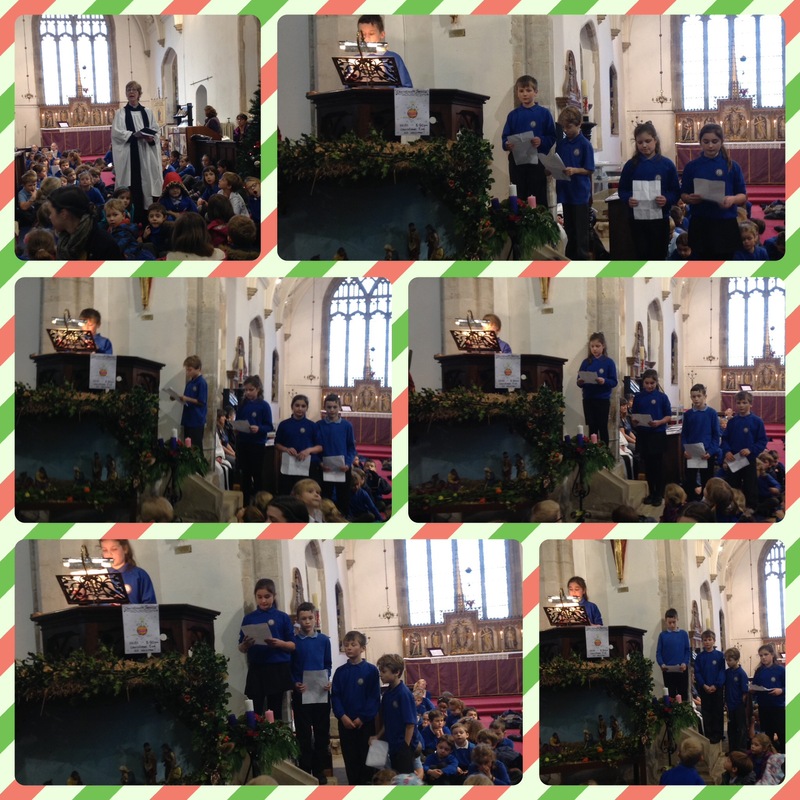 Merry Christmas and a Happy New Year from everyone at All Saints Primary.